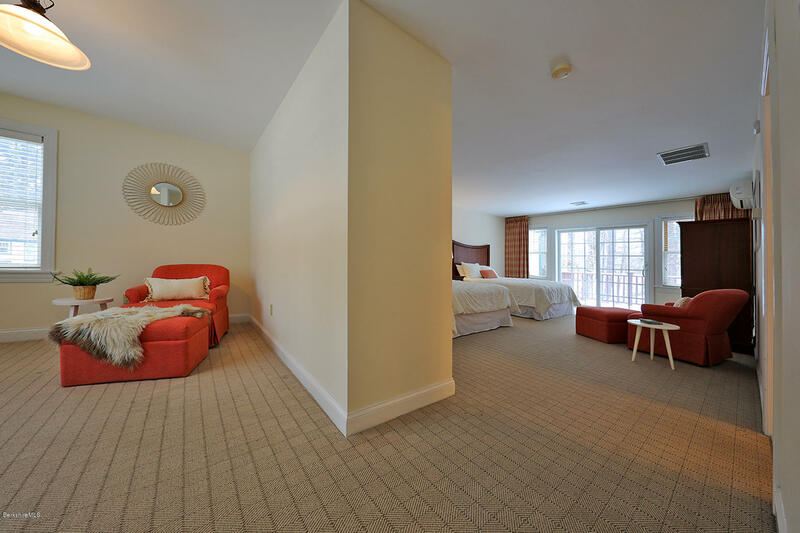 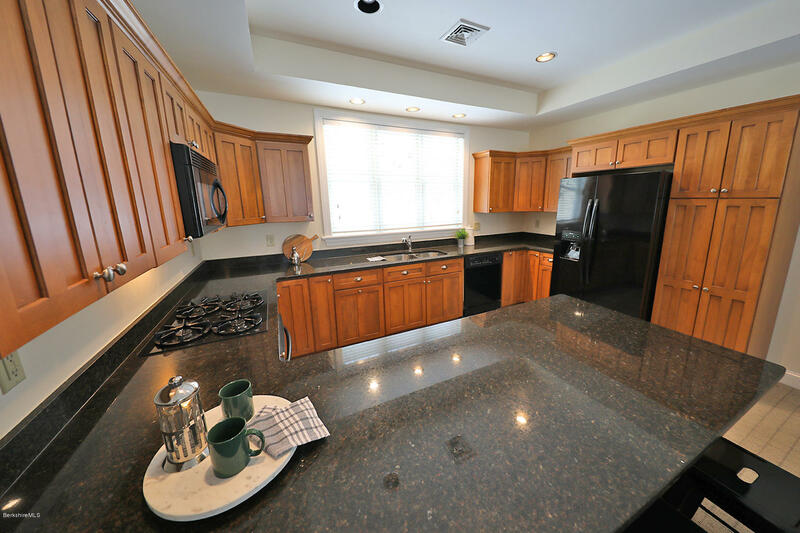 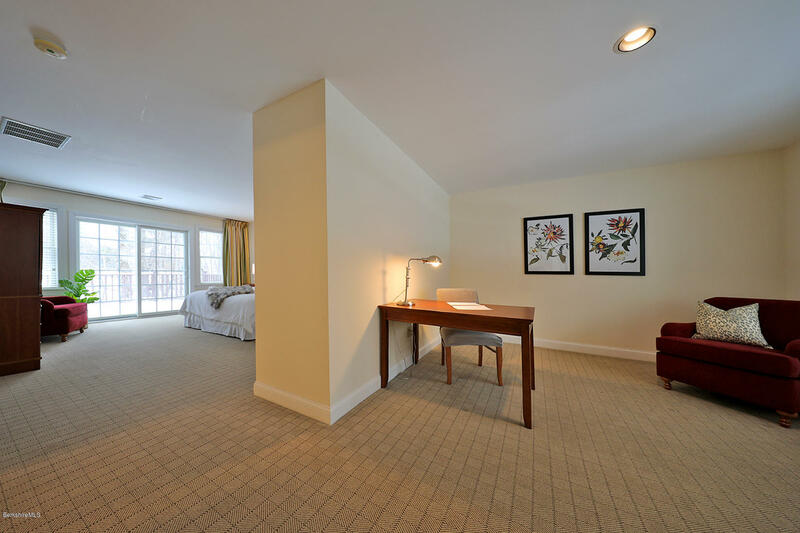 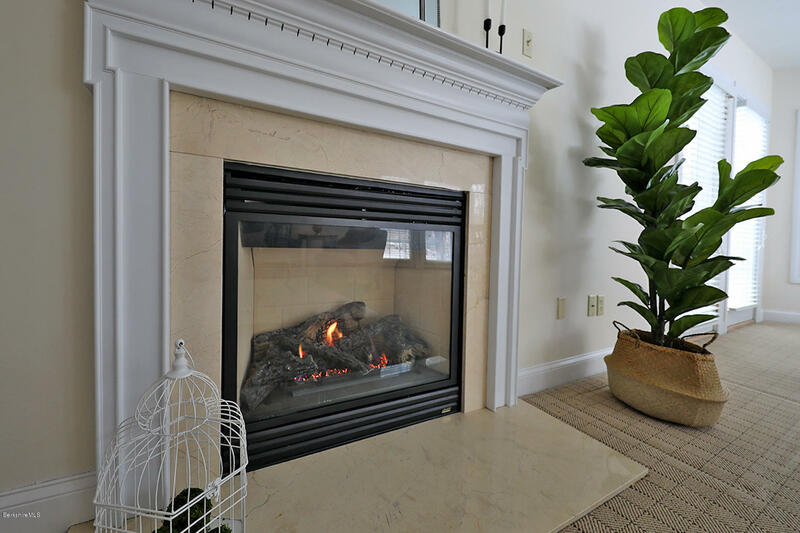 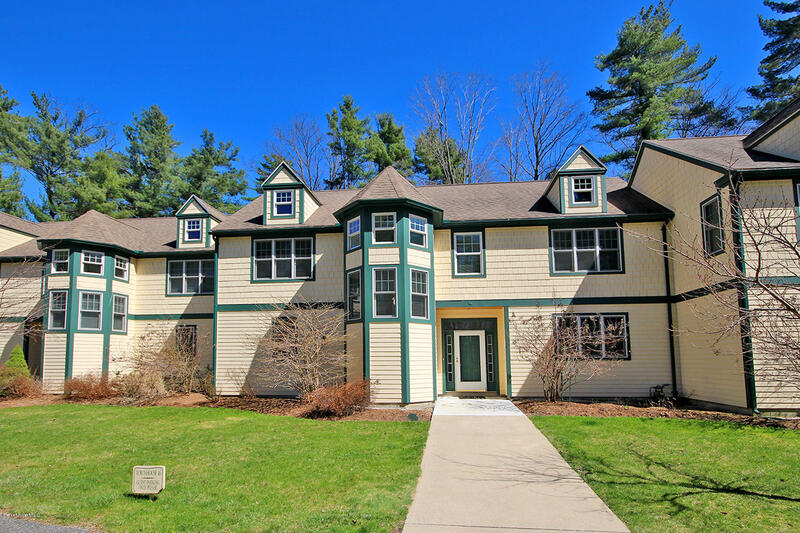 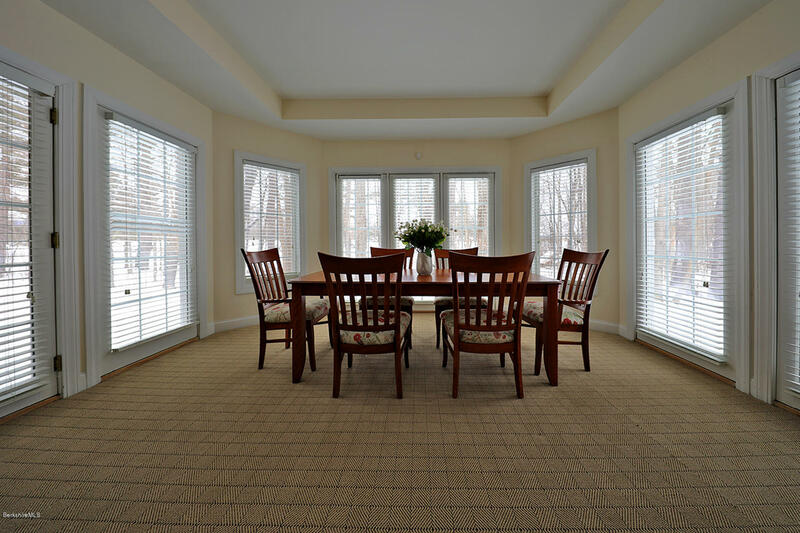 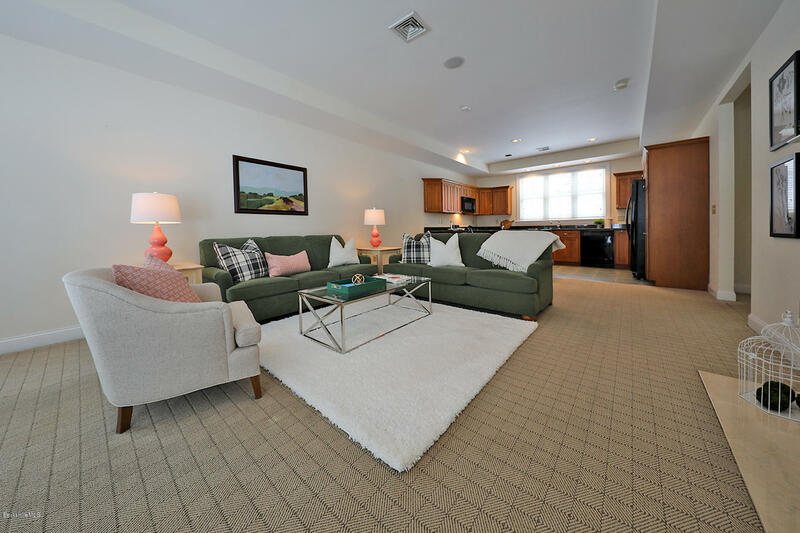 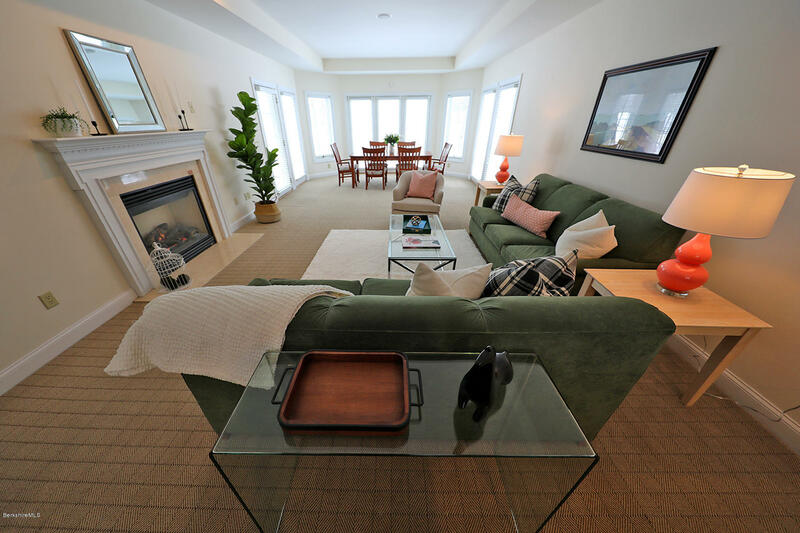 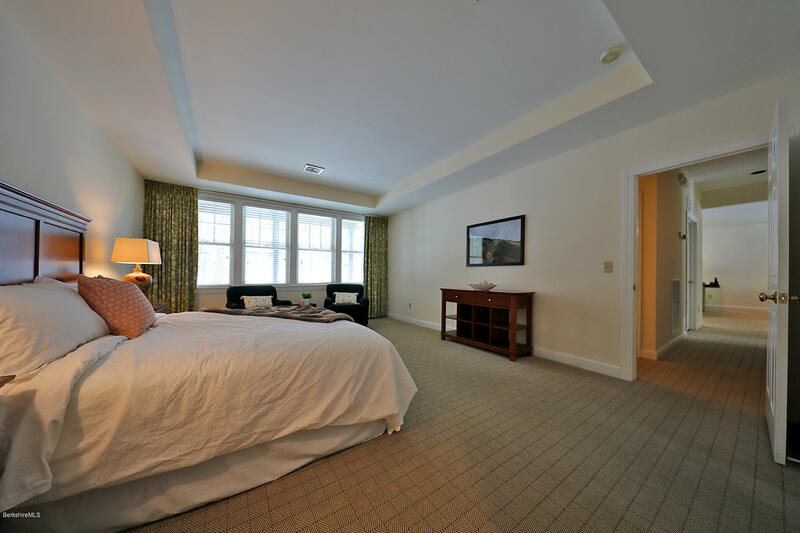 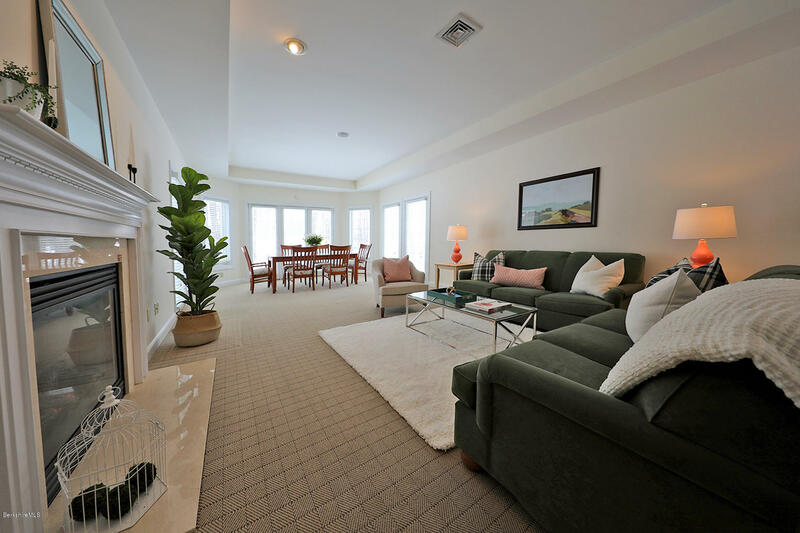 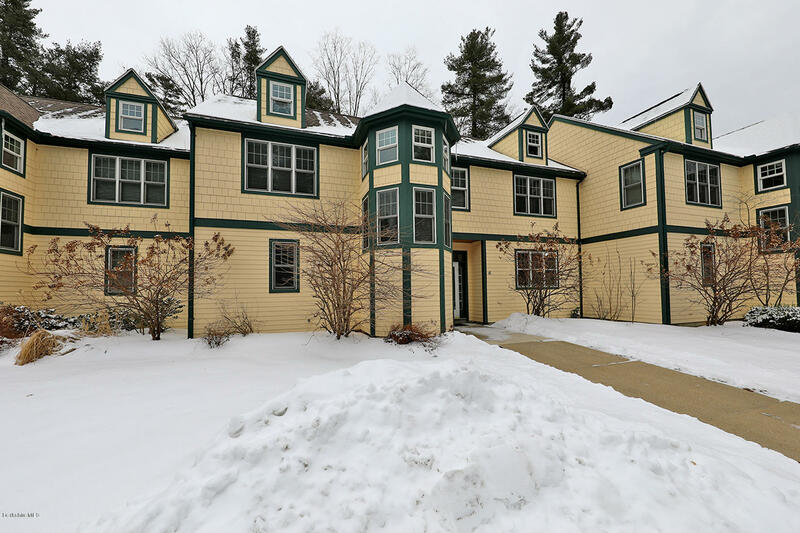 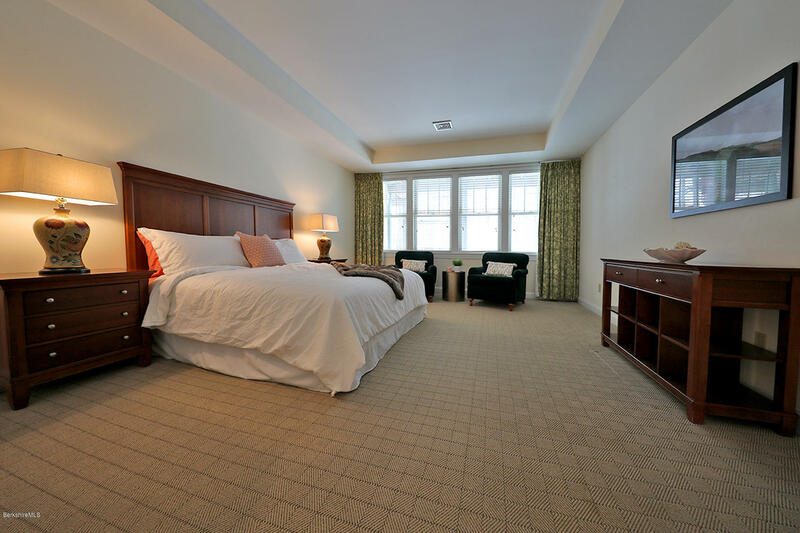 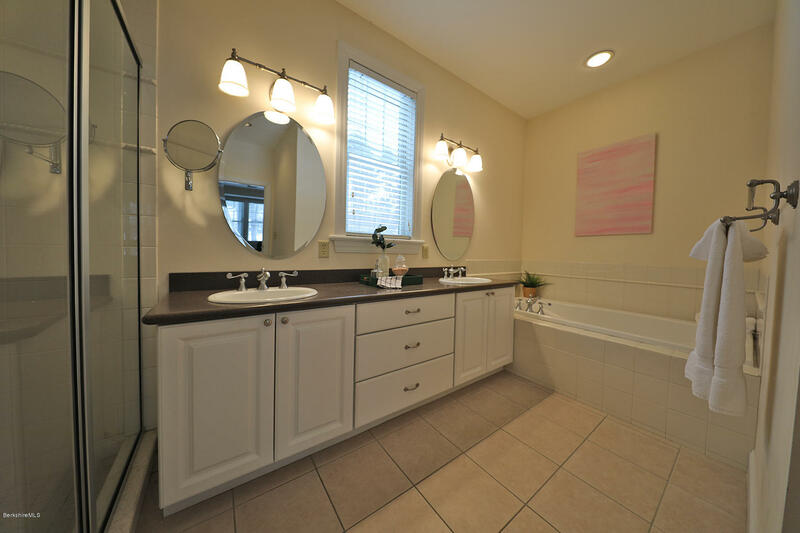 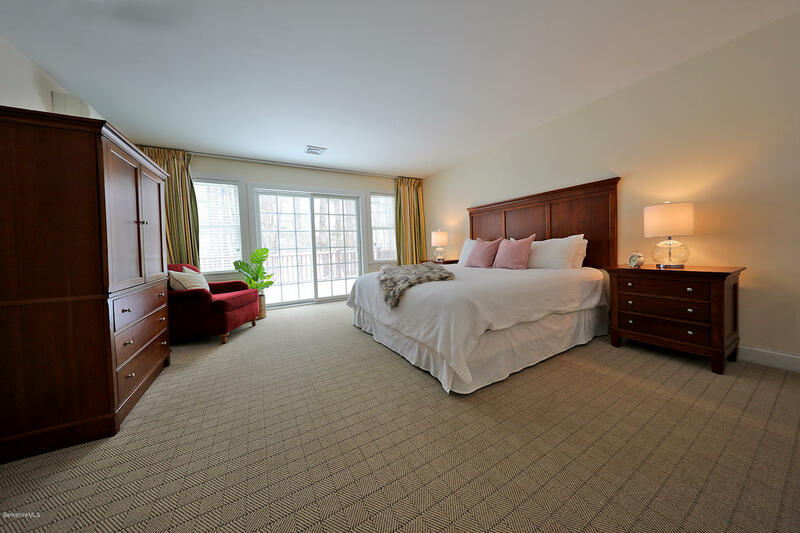 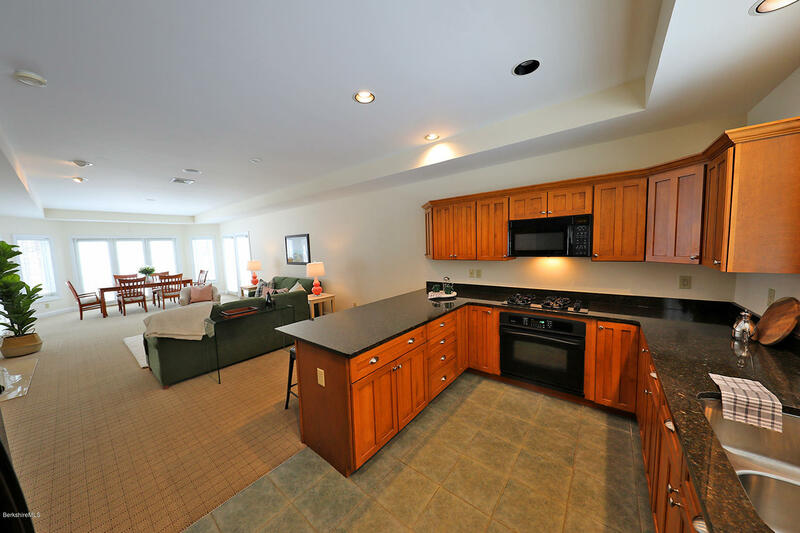 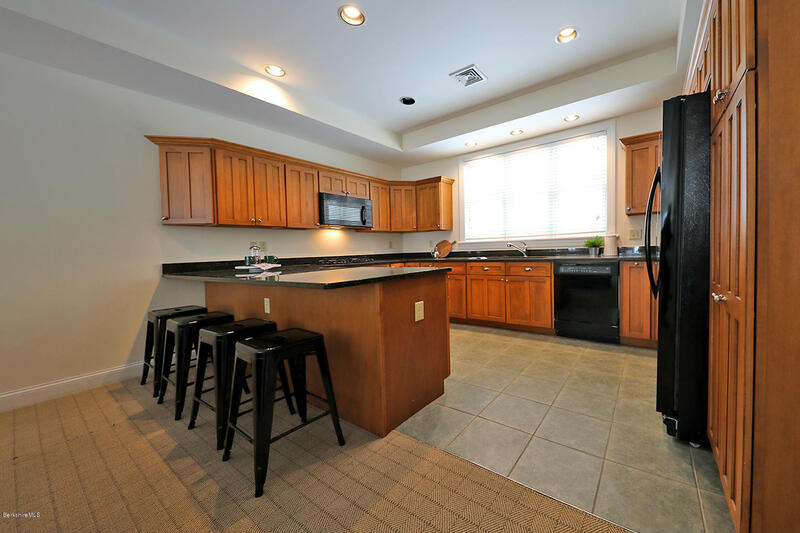 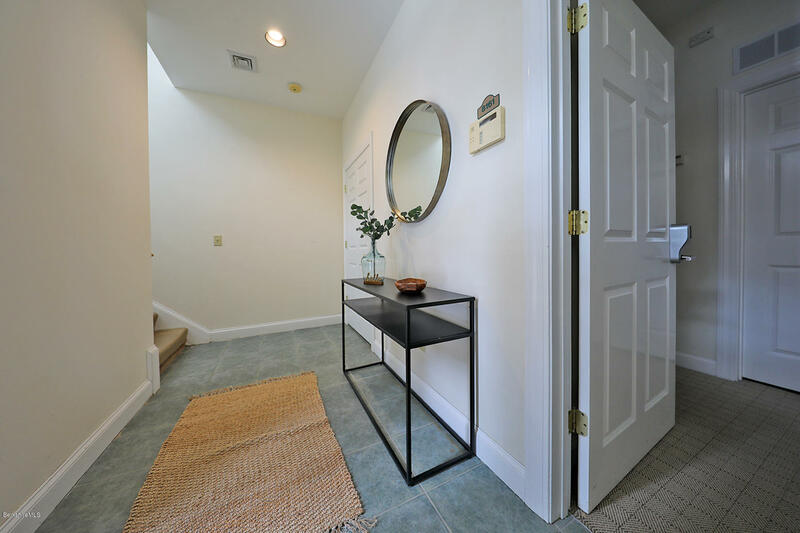 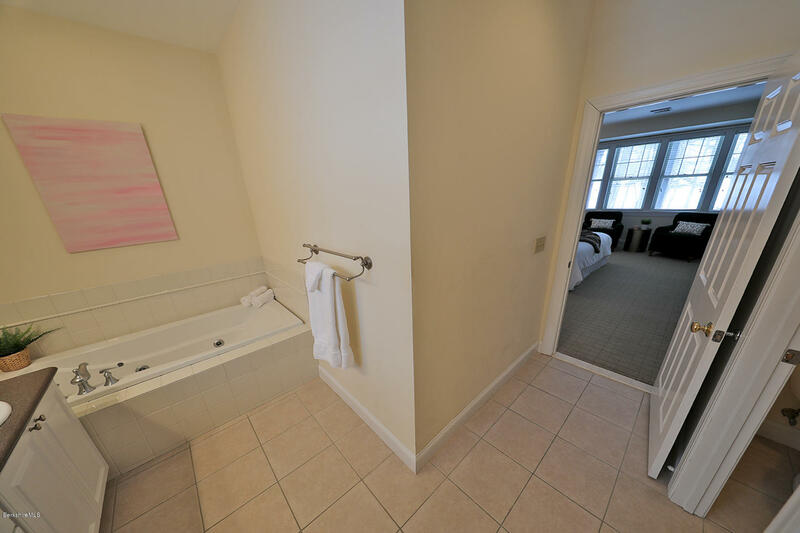 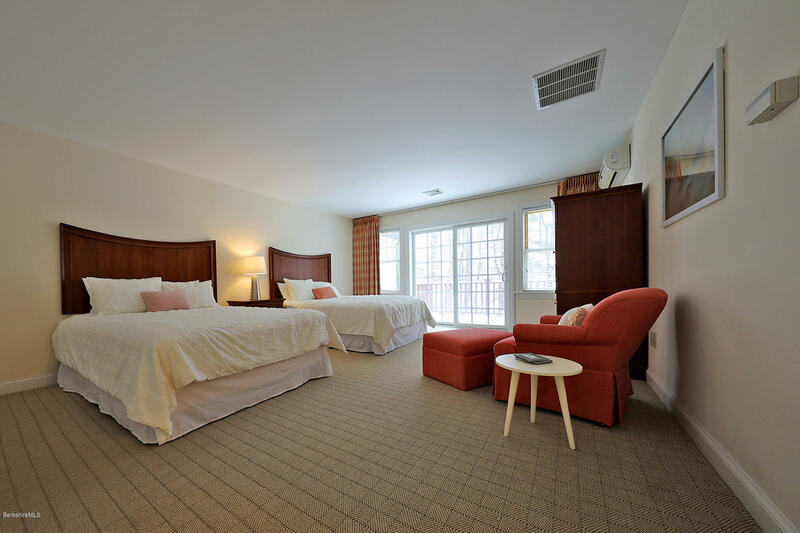 Cranwell Resort & Spa Fairwynds II Townhouse with open living kitchen/dining/living room w/fireplace, 3 br, 3.5 bath unit with first floor master bedroom en suite, two guest bedroom en suites, private balcony, central AC, natural gas heat. 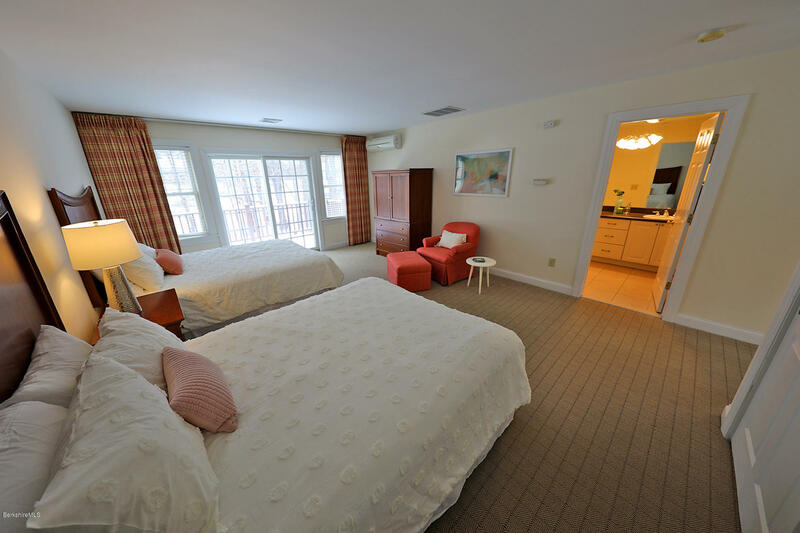 Resort indoor & outdoor pools, golf, spa & restaurants all within walking distance and a short 10 min. 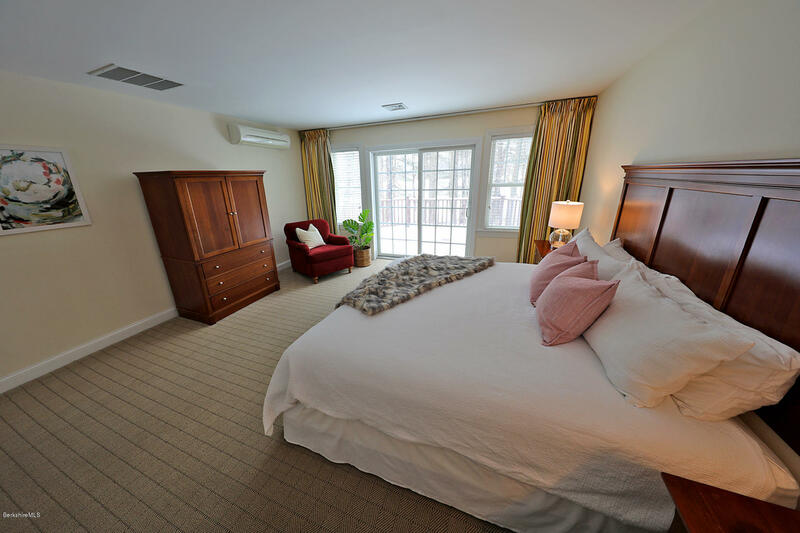 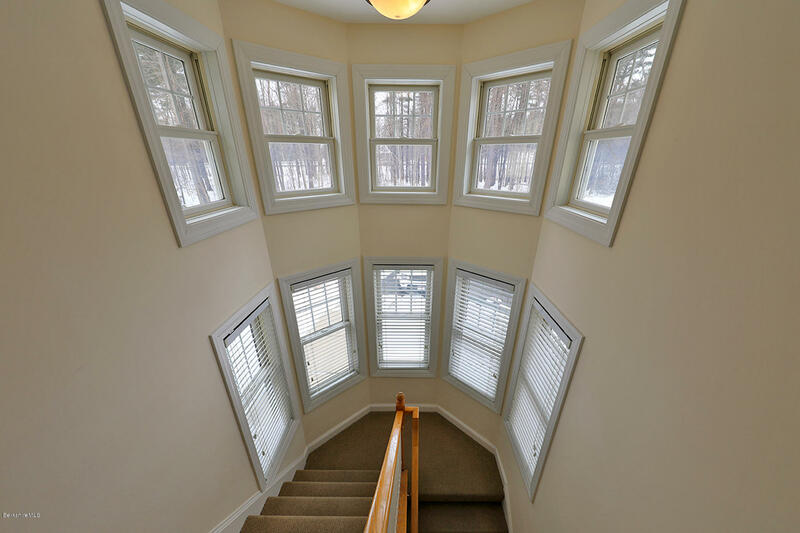 drive to Tanglewood.....your carefree Berkshire spot!